When is the last time you were stopped dead in your tracks by the sleek industrial design of a big flat panel display – its thin bezel, its brightness and contrast ratios, or the way it was fixed on a wall? When was the last time you stood transfixed at how content management software handled video playback without dropping a frame, and showed a clock, the weather and even a news ticker at the same time!!! 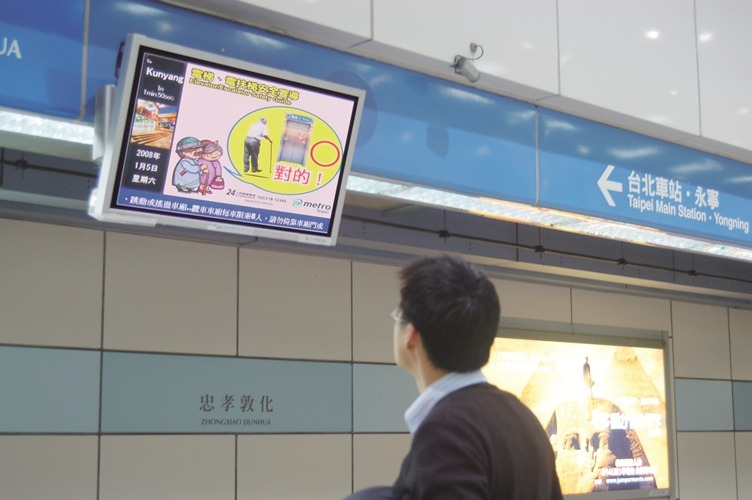 In digital signage, displays and software are just enabling technologies. 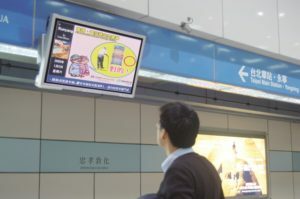 But they are enabling very little if what’s on the screen is not making people look, and keep looking. Content is the most important part of any digital signage installation, yet so often it is the last thing end-users think about when they’re planning and launching their networks.